Spring is one of the best times to hike the famed Imperial Ridge. 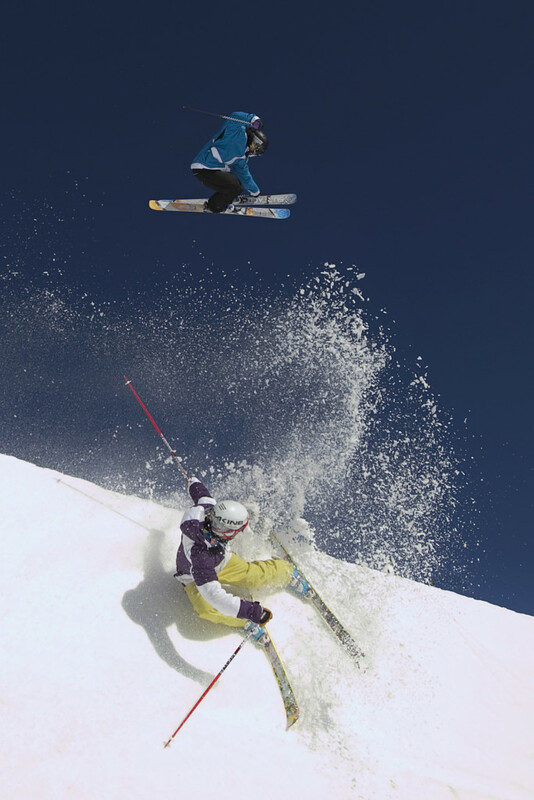 Shed your layers and liberally apply sun screen before you head up 12,998 ft above sea level. On warm and clear spring days you’ll be greeted by one of the most amazing views in the Ten Mile Range and soft snow. 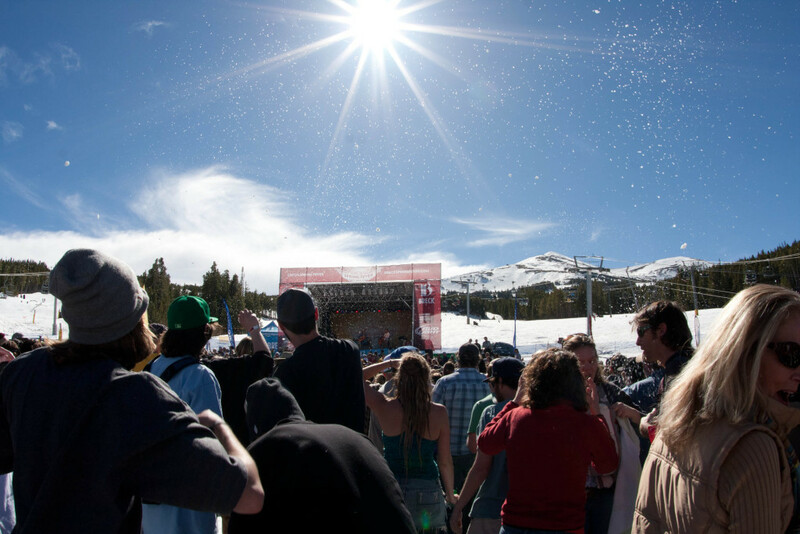 How can you beat skiing all day followed by a free concert? One of the most fun events of the year, the Budlight Concert series highlights Breck’s Spring Fever with performances this year by Michael Franti & Spearhead, Lukas Nelson & The Promise of the Real, and Trombone Shorty & Orleans Ave. Make sure to also check out the Go Pro Big Mountain Challenge & MTN Dew Spring Open to catch some amazing skiing and riding. 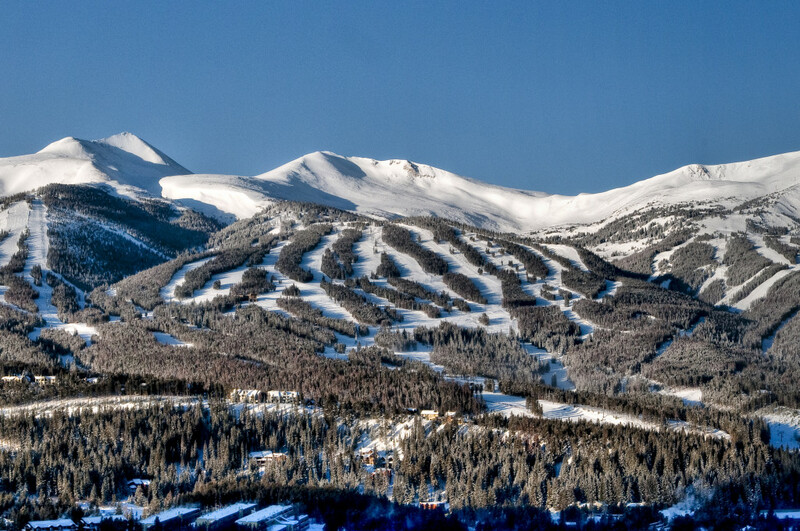 Late season snow in Breck is an awesome sight. One day it’ll be a beautiful sunny day, and the next morning you could wake up to tons of fresh snow. 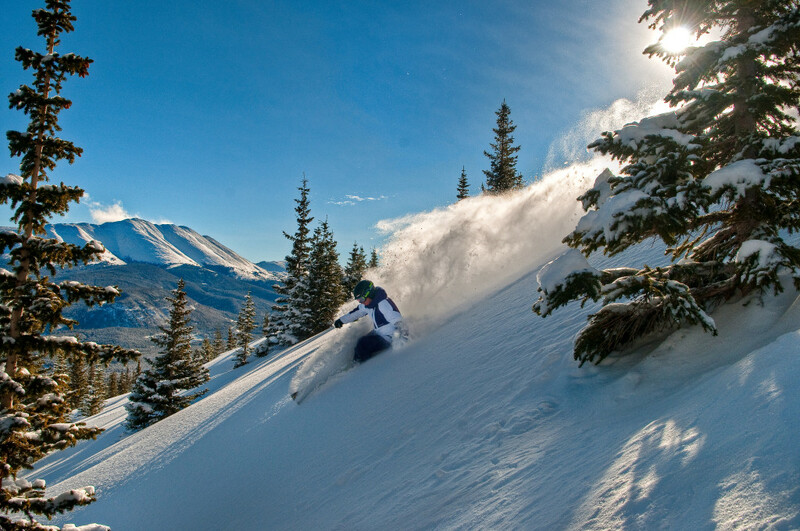 March is typically one of the snowiest months in Breck, make sure you bring your powder board or skis. 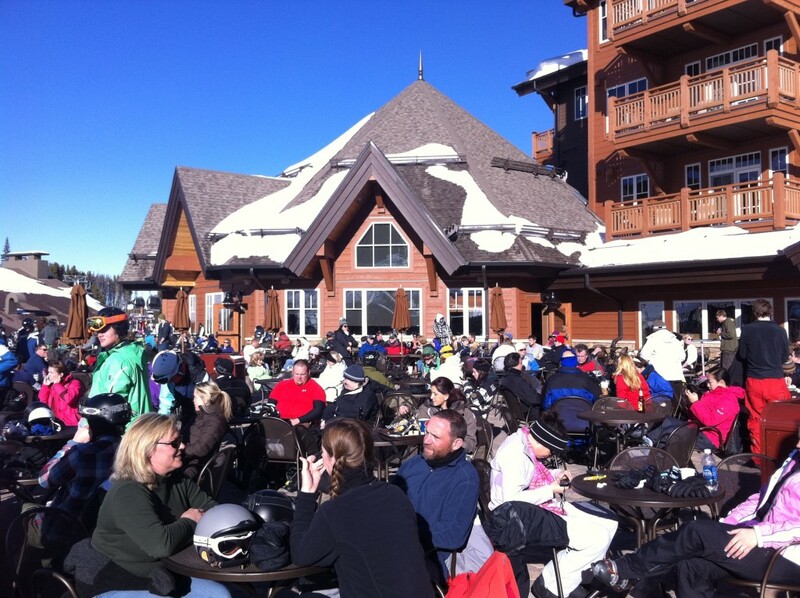 Pull up a seat and soak in the sun at the T-Bar. Après specials with a view of the Freeway Terrain Park, Horseshoe Bowl, and the Peak 8 summit makes for the perfect end to the day. 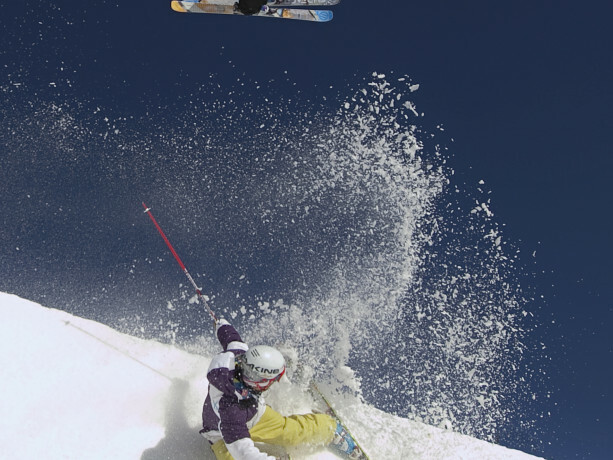 There’s just something about sunny days and park laps in soft snow that can’t be beat. Head to Peak 9’s Bonanza park to warm up on smaller features and longer runs before heading over to Peak 8 to session Park Lane or Freeway. If you haven’t ridden a slushy pipe on a warm day make sure to take a lap through freeway, you’ll be smiling from ear to ear. Make sure to check out Spring Fever’s new contest the MTN Dew Spring Open being held in Park Lane! The coaster ain’t just for the kiddos, you can get some serious speed! The coaster is great in the warmer spring conditions when you don’t have to bundle up. Take a quick break on Peak 8 and get a different type of adrenaline rush as you twist, turn and bank through the forest. 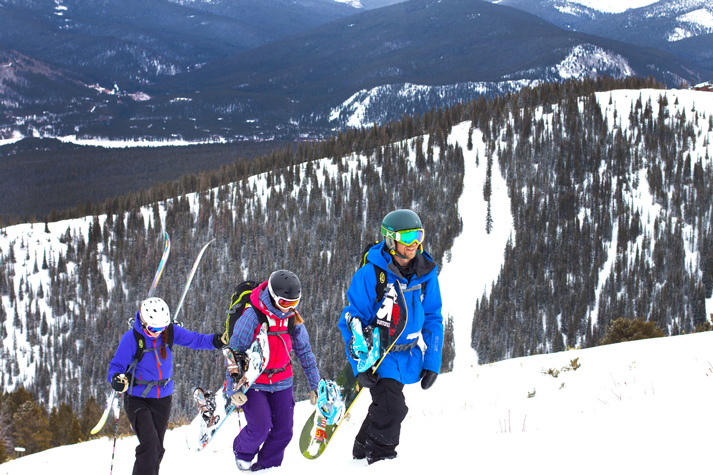 Breck’s 5 peaks have tons of different terrain, slope, pitch and style but you can still experience them all in a day. Start your day early and work from one side of the resort to the other. If you’re really trying to challenge yourself try Epic Mix’s Peaker Challenge in which you have to ride to the top of each peak to complete. Come celebrate the 2015/16 season on April 24th, aka closing day, aka last day on hill. The vibes are amazing as everyone gets in their final turns of the season before heading down to a Closing Day Party at the Ski Hill Grill patio.